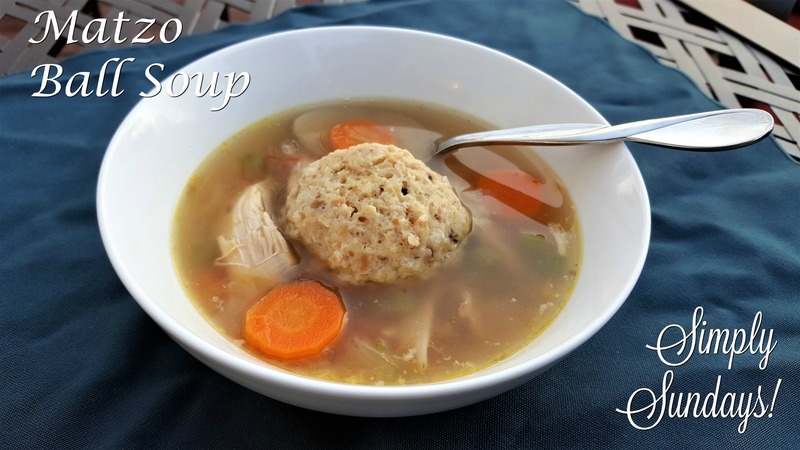 Matzo Ball Soup – Simply Sundays! This is a traditional Jewish soup that I hope we do some justice as it is delicious! Place a matzo ball in a bowl and ladle some soup over it!